Do all my debts have to listed in Chapter 13 or Chapter 7? You can’t simply pick and choose debts which debts you want to list on your bankruptcy petition. All assets and all debts must be disclosed, including non-dischargeable debts such as most student loans and recent tax debt. What about that Kohl’s card you want to keep? That must be listed as well. 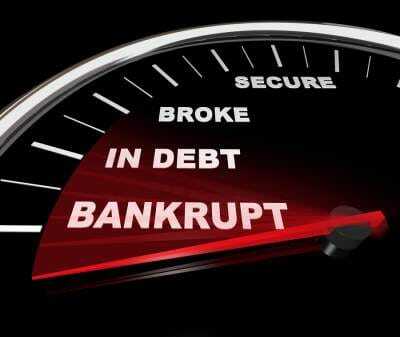 All debts that can be discharged will be discharged in your bankruptcy. That even includes house debt. That’s right- mortgage debt can and will be discharged, but the lien remains. Translation: If you want to keep your house you have to keep paying or the bank will foreclose.